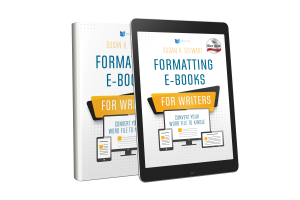 Writers often think formatting and publishing an e-book is too technical. In addition, the cost of hiring someone to prepare may be an obstacle. If you know how to use Microsoft Word, you can format your manuscript for e-publishing. The first lesson goes out on Monday. The remaining lessons are sent on subsequent Mondays. Class members read the lessons at their convenience. 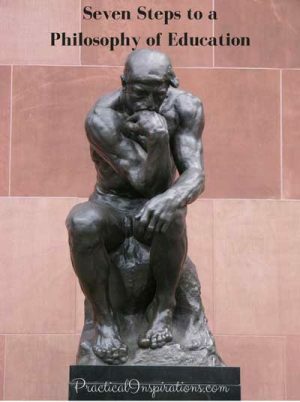 Lessons have optional assignments to which I will respond with constructive feedback. The level of participation is up to each student. 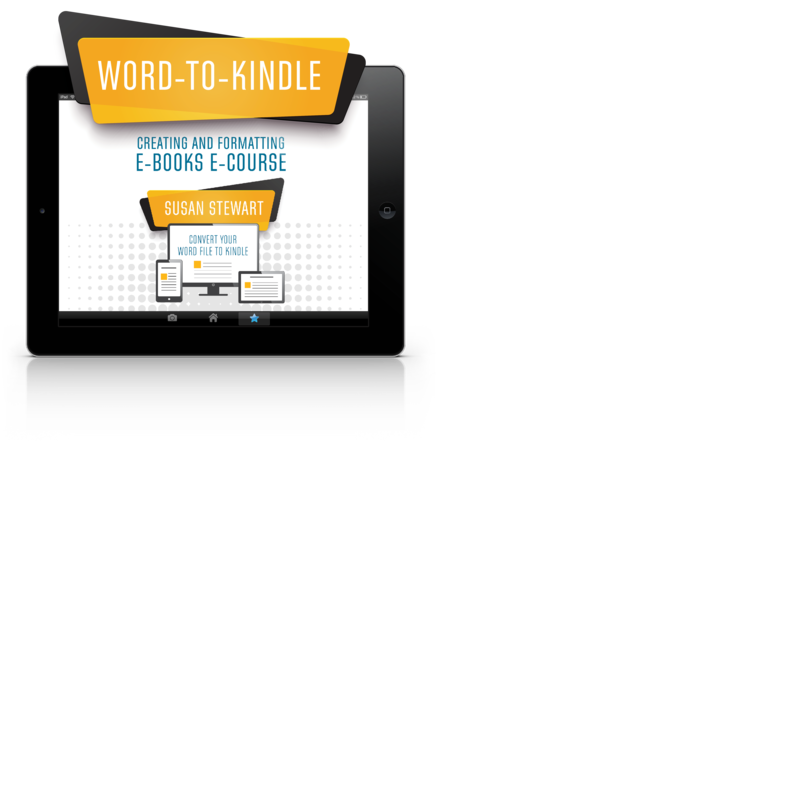 By working through the assignments you will have a file ready to upload to Kindle Direct Publishing. I encourage you to participate in group discussions. We all learn from each other. Based on the book Formatting e-Books for Writers: Convert Your Word File to Kindle. Directly from Amazon, Apple App Store, etc.